This species is characteristically found in stony banks and along the sun exposed borders of woodland, either nesting under stones or in dry stumps. 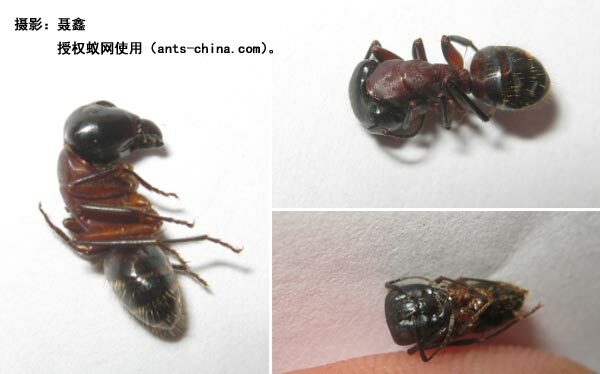 It is an aggressive ant biting freely and will sometimes attack other Camponotus or Formica colonies. The larger workers bite their opponents clean through the alitrunk or crush their heads with their strong mandibles. 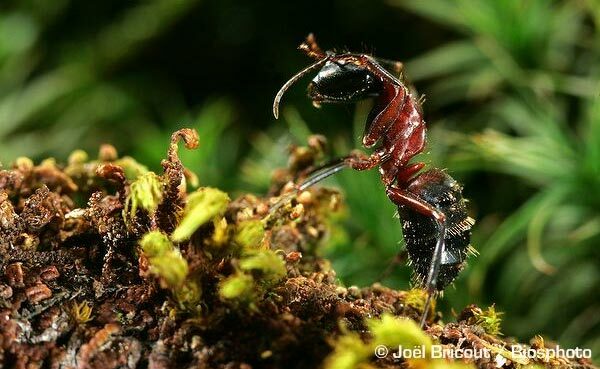 A more xerothermic species than Camponotus herculeanus its habits are otherwise similar.